Try snack planning for the month of September instead of meal planning each dinner. 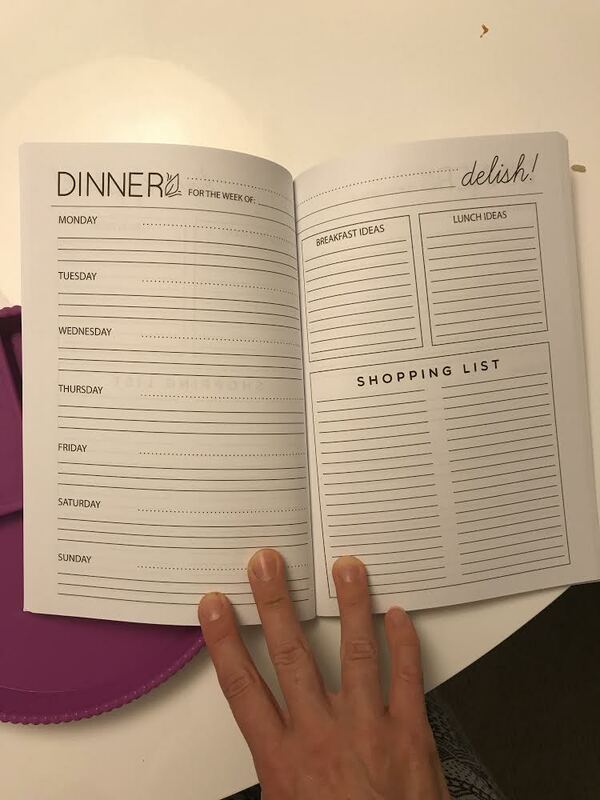 This can be a good intro to meal planning if you've never done it before or it's a way to reinvigorate an old habit that you might have dropped for the summer months. It doesn't have to be elaborate, just print out a calendar and write down what the snacks will be for the week ahead. Then stick to the plan and make sure you have all the necessary items for that week. It's amazing how great you will feel if you have a snack packed and ready for you and your kids each day of the week. Small goals and big pats on the back! Include all three components in your snacks to maximize the nutritional benefits. All three will help you stay full until dinner and we all need to make sure that we're getting enough fiber (both you and your kids need around 25 grams per day), which can come in so many forms but I always think it's great to incorporate raw veggies in your snacks but some other ideas are: popcorn, nuts, berries. Add a cheese stick or some hummus for healthy fats and you're ready to push through the rest of your day. 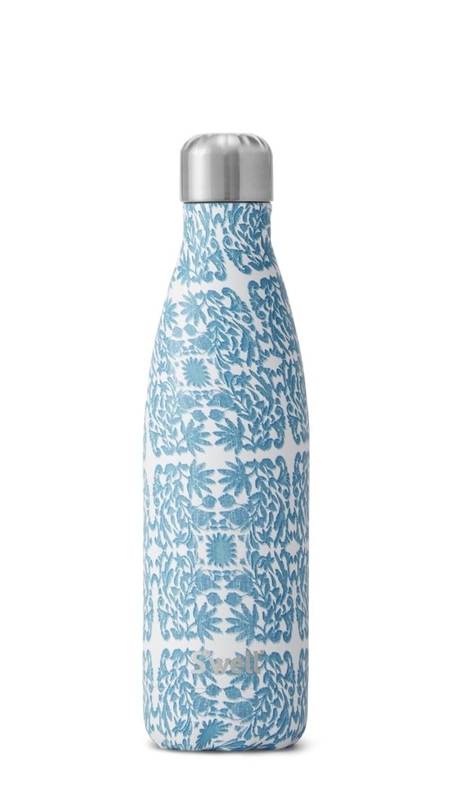 I carry my water bottle around with me everywhere and have probably ruined more handbags with a loose cap than anything else. Aim for 48-64 oz per day (not including coffee!) for yourself. And for your kids, don't focus as much on counting the ounces but realize that they might be dehydrated from school and instead of drinking water, they think they're hungry and go for something sugary. Offer water or seltzer at the same time as the snack to make sure they're getting hydrated, especially since it's still pretty warm outside! Please reach out with any questions! I'm happy to answer and offer more tips!